Providing you the best range of roll turning lathe machine and heavy roll turning lathe machine with effective & timely delivery. K.K. Tools are widely engaged in manufacturing and trading superior quality of Roll Turning Lathe Machine to the esteemed customers at highly competitive prices. These machines are are available at very reasonable price. In addition to this, the lathe machines are widely used for carrying out surfacing, sliding and screw cutting operations. K.K. 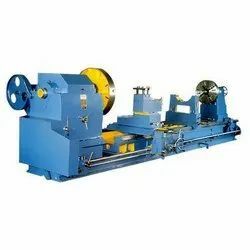 Tools are widely engaged in manufacturing and trading superior quality of Heavy Roll Turning Lathe Machineto the esteemed customers at highly competitive prices. These machines are are available at very reasonable price. In addition to this, the lathe machines are widely used for carrying out surfacing, sliding and screw cutting operations. 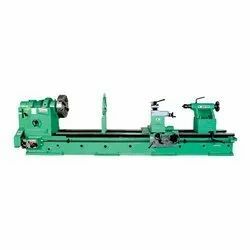 Looking for Roll Turning Machines ?